Draculaura's Darkroom / Show me your School's Out/Forbitten Love Draculaura for cosplay! So I'm considering cosplaying Forbitten Love Draculaura sometime in the future, and I'm in the reference pic collecting and brainstorming stage. However, I don't actually own her (yet) so I need some help. 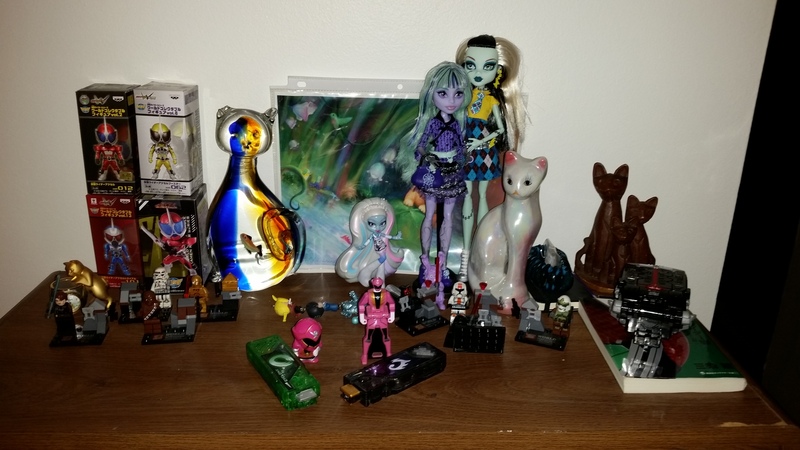 I've gathered a decent amount of pics so far, both box/official art and photos of the doll and the Halloween costume version, but I have a few gaps I need to fill. First, I need top and bottom (inside) shots of her parasol. Second, I need a shot up her skirt (sorry Lala). Specifically the layering of it. Is the tulle its own layer or is it attached to the edge of the pink above it? How do the ruffles meet the flat panel (most helpful here would be just a shot of the bodice of the dress turned inside out). Third, the back. Obviously doll clothing and people clothing can close very different, but do the ruffles run all the way around the back or is the same as the front with the front panel? Right now my plan is to make two pieces, a blouse and a high-waisted skirt (probably with boning for shape) unless I happen across a good commercial pattern to go off of (taking suggestions for that too!). I even already found the plaidlike pattern on Spoonflower. 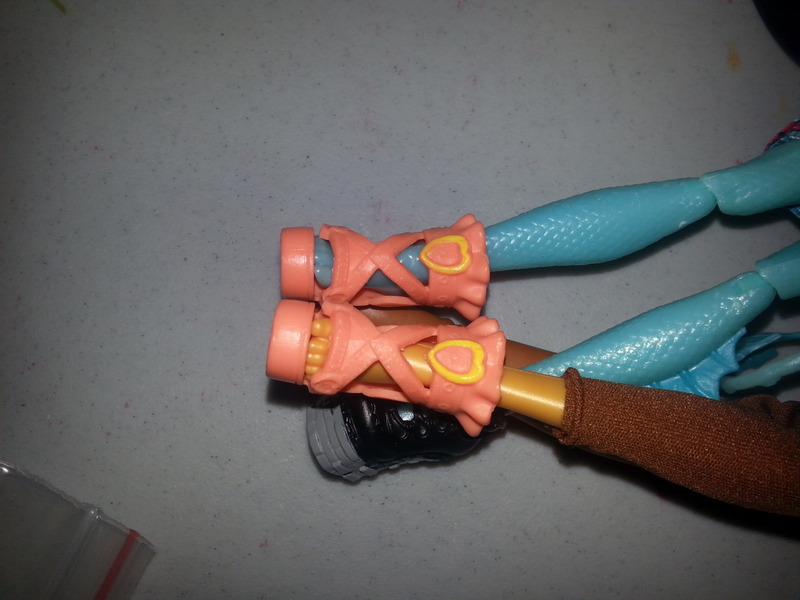 And then I need a way to attach Kiyomi to my shoulder bc otp. How do these two great dolls look together? Maybe also Heartstruck Cupid? 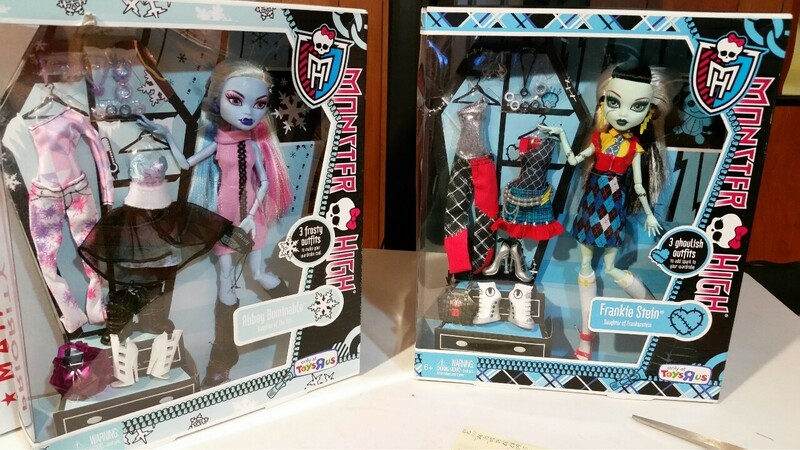 So I have been hunting for I Fashion Frankie for a while because I love her hair and makeup. 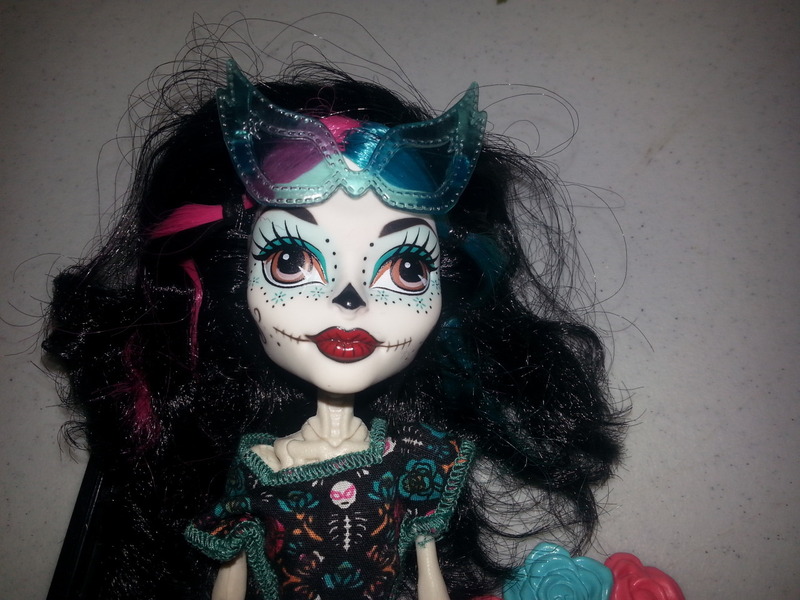 She's gonna be my clothes horse, so I can pick up a few random outfits to put on her (like Ghoul Chat Rochelle's dress, omg need) so I don't feel the need to buy the dolls they're on. When I found the listing and saw Abbey, I thought immediately of our own Lady Frostbite and we worked out a deal for me to get it for her! So here they are! Frankie is amusingly wonky, she looks like she's judging me for that outfit. "....Really?" So for now she hangs out on top of the bookshelf with my wife's thrift store cat statue "rescues" and other assorted toys we have here at the apartment until we get our proper display set up. The only outfits I have for her are what she came with, but there are more on the way! What did I pay? $35 USD. Not each, for both. Also, I am working on another Craigslist deal, but it's being a bit of a pain. But if all goes well, it'll include an even better deal than these! Apologies if this already was posted, I searched a bit and didn't find it. But there's a new ghoul appearing in Great Scarrier Reef and she's super special! Her name is Zori Weatherbolt and she was designed by a girl named Tori that had been blinded by a brain tumor, courtesy of the Make a Wish Foundation. Not only did they let her bring her beloved character to life, but they also are having her voice her appearance in the GSR movie. Brags / MH Signature Collection status! So if I don’t draw a line somewhere I would have impulse control issues. So my collection is Sig-only. Since they're getting packed up for moving soon, I thought I would post what my collection currently looks like. 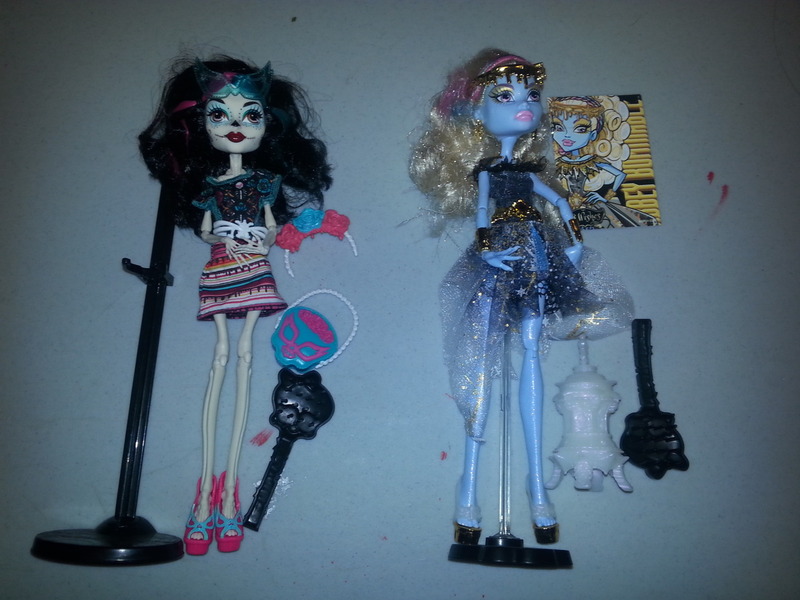 Not pictured are Twyla, and vinyl Lagoona and Ghoulia. Jackson is covered by Luna and Moucedes. He's a bit short because he doesn't have a stand yet. Also I am amused at Cleo, Elle, and Amanita up in the center. Elle: Whoa, sister! Quit upstaging me! Amanita: *self absorbed monolguing* Cleo: Deuce, she's doing it again. Stop looking for your sunglasses and save my sanity! 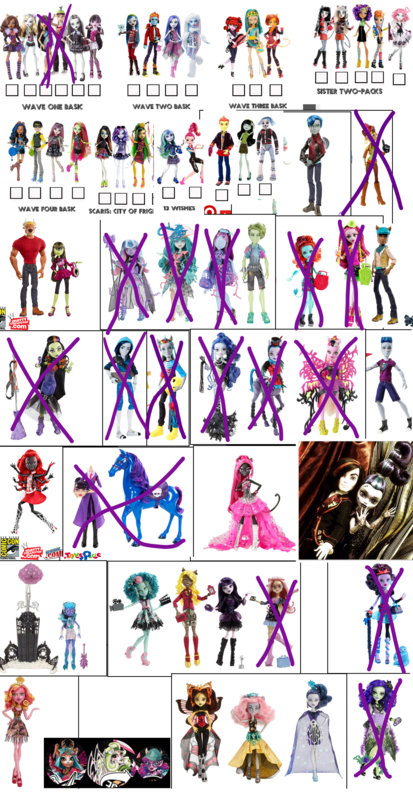 I'm missing 13 Wishes chars, FCA chars, SDCC chars, Nefera, Cupid, Astranova, all the werecats, Gill, Garrot, SloMo, and anyone released since BYBY/FDC. Mostly due to moving/wedding expenses and lack of cat-proof display space. (This is at my dad's house.) Also missing a handful of pets, diaries and accessories (like Deuce's sunglasses). Not bad for just over a year in huh? My first was Bonita up there from my now-wife for my 30th birthday! 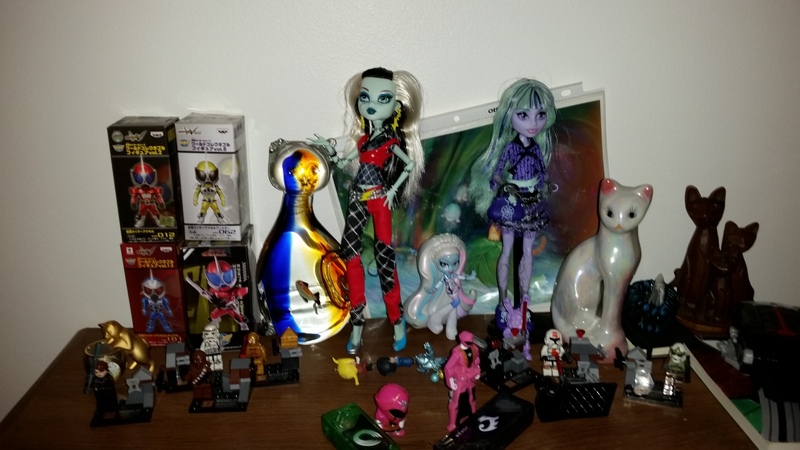 Sales / Monster High, Bratzillaz, Vi and Va, Beatrix Girls, and lots of Barbie! I hope the off-topic dolls aren't too much of an issue. There's some overlap in interest and heck, MH can use Barbie purses and other things. All prices do not include shipping, which will be coming from the US. I will ship internationally, but I vastly prefer tracked shipping in these cases. It protects both of us. After each price is how flexible I am on the prices of these dolls. Please respect that. I am not looking for trades at this time. And please do not fret over any paint you see on the table I took these photos on. It is acrylic and long-dried. Please contact me for any questions or to set me straight on IDing anything! 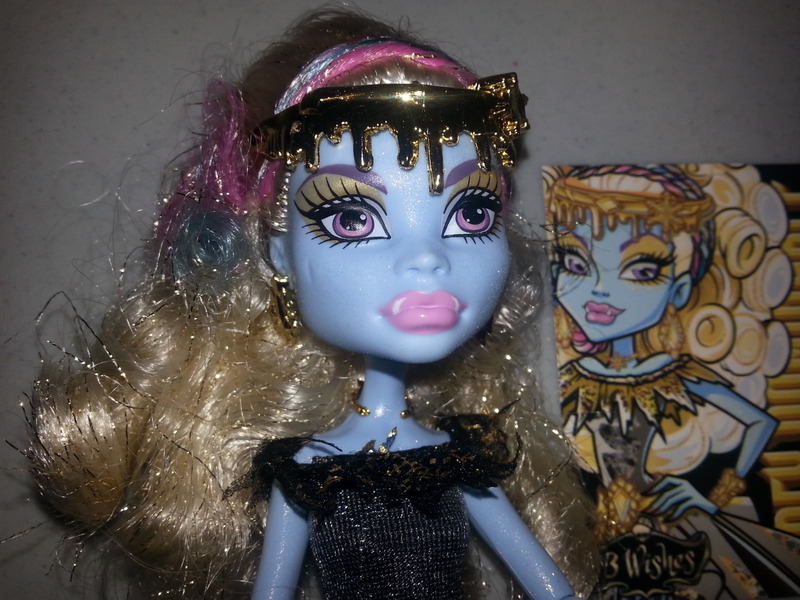 The only doll series I know anything about is Monster High so I may be wrong on some things. 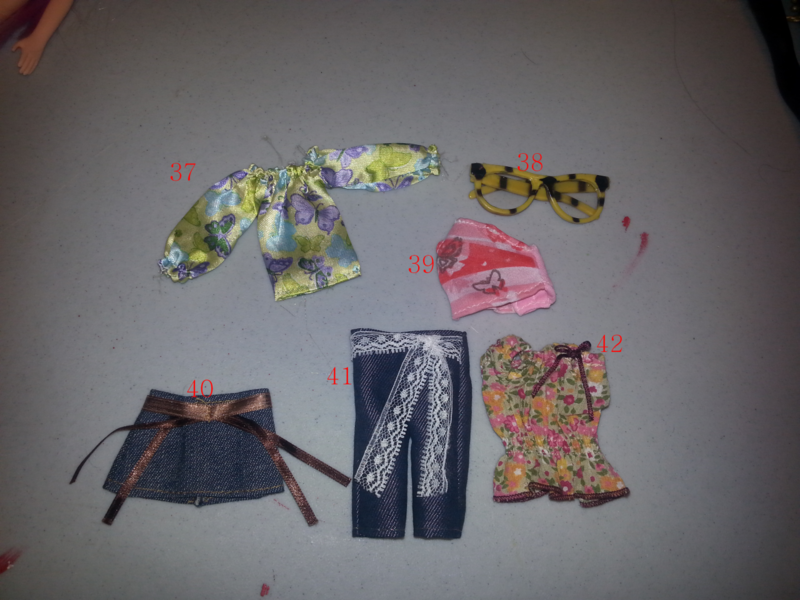 (All these oddball doll lines were experiments in dressing my Hujoos and Resinsoul Yo-SD.) I can honor requests for additional photos. Please check the tag “lance sales” on tumblr for more items like ponies, Minecraft Minifigures, and BJD clothes for slim minis and Yo-SDs! All items come from a smoke and pet-free collector’s home. Thanks for looking and have a devilish day! So I am working on a sig-only collection, and that means splitting multipacks in some cases. Here are my terms: I buy the pack, I take the manster or ghoul I need, and send you the other, including all accessories/diaries/etc they come with. I will charge only an even split of the two (or five) -pack price + paypal's portion + shipping, as with any GO. I will use any coupons or discounts available to me in pursuit of getting these packs. I prefer to deal within the US but I will consider sending internationally. I do insist upon tracked shipping. All images from Mandy85's magnificent release timeline post, and rehosted. Student Disembody Council 5-pack - Gilda Goldstag - Cleo De Nile, Scarah Screams, Sloman "Slo Mo" Mortavitch - Lagoona Blue - Robina Purchased! Update: 6/9/15 - I have purchased the Student Disembody Council for 49.99, so each doll in the pack will be $10 (yes the math isn't perfect but Imma lose on PP fees and I didn't include sales tax so let's call it a wash). 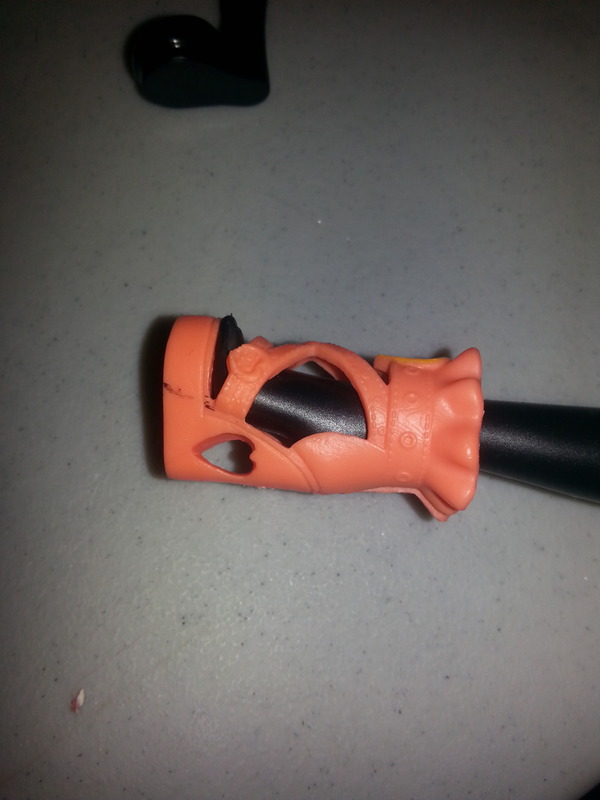 I am also looking for a handful of stands, not picky on color. OOB, but utterly complete: all jewelry, handbags, pets, diaries, stands, etc. 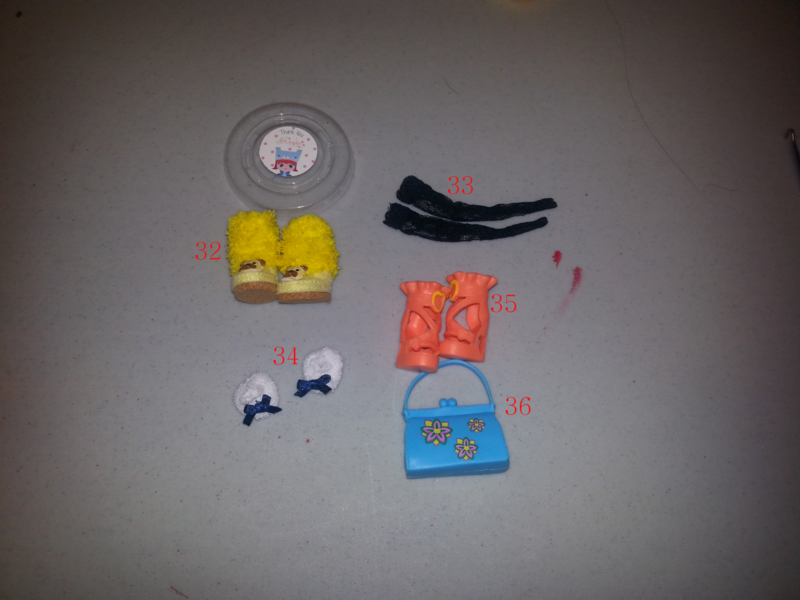 Everything the doll came out of the box with. I will consider still-boxed dolls, but I will be opening them on arrival, so that will effect the price I'm willing to pay. 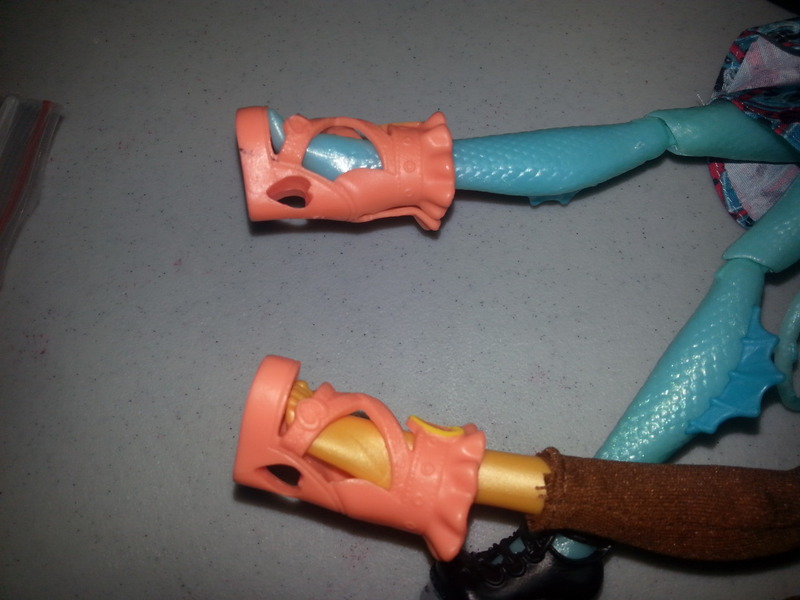 Overall shape: I am looking for dolls in good shape, not dirty, hair not tangled (I am forgiving of eye wonk and box-hair, so long as it's still recognizable/not too gluey), not yellowed, chipped, dented, or anything of that nature. Shipping preferences: A non smoking home is a must. Pets being around the dolls is okay. US is preferable, but I will consider international offers, so long as tracked shipping is not an obscene amount. I do insist on tracked shipping in each and every case. 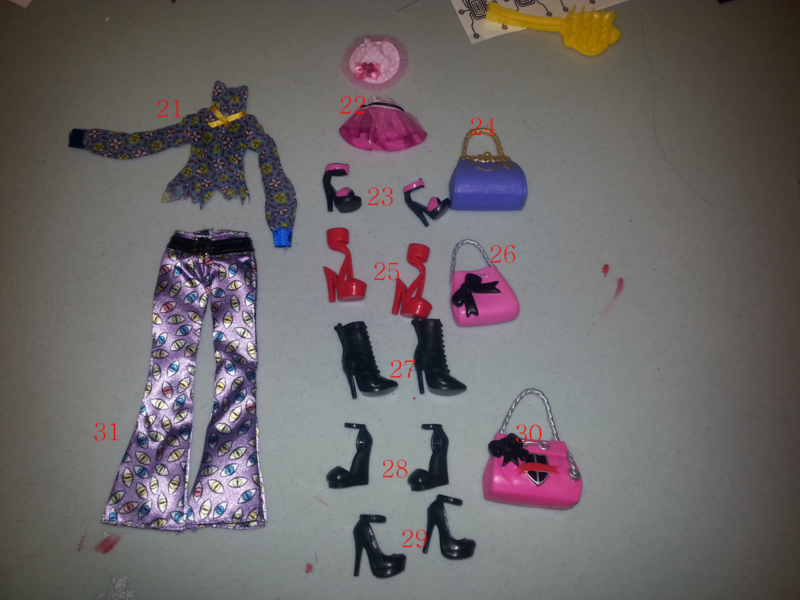 Bratzillaz stock: I am only interested in the outfits on this list, as they're for redressing Hujoos. I am mainly interested only in the soft bits, dresses, socks, capes, etc. Not at all in hats, jewelry, or shoes. Offering for trade: 13 Wishes Haunt the Casbah Abbey Bominable. She is complete with saddle stand, genie lamp, card, and brush. 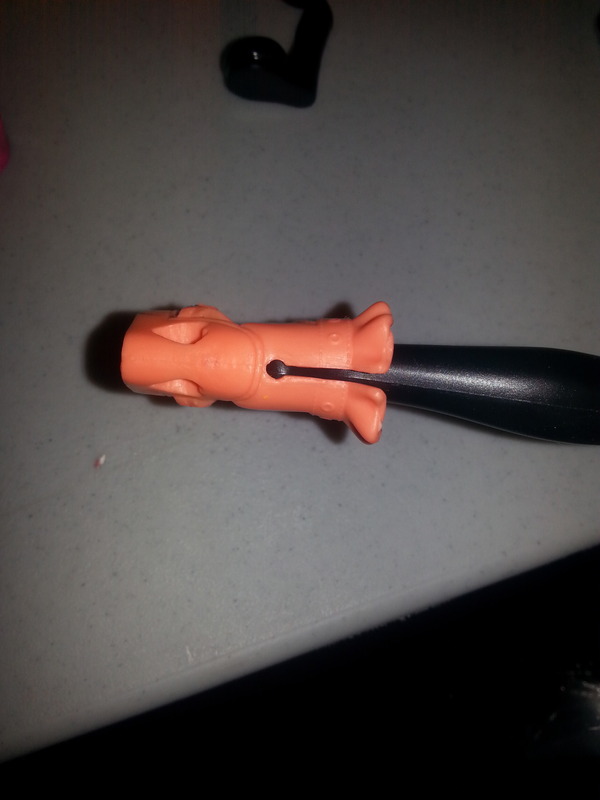 My feedback: I have good feedback on eBay, as well as Den of Angels and Castaways (BJD forums). I have run multiple GOs on both of the forums and I can provide links to my feedback threads there on request. Hi there! I am a Lance, and I guess I'm new around here. I'm a grown person and I'm terrible at introducing myself and making me sound at all interesting, so I hope this will suffice. Anyway. My job is gross so I won't elaborate too much, but my title is "Wastewater Treatment Operator". 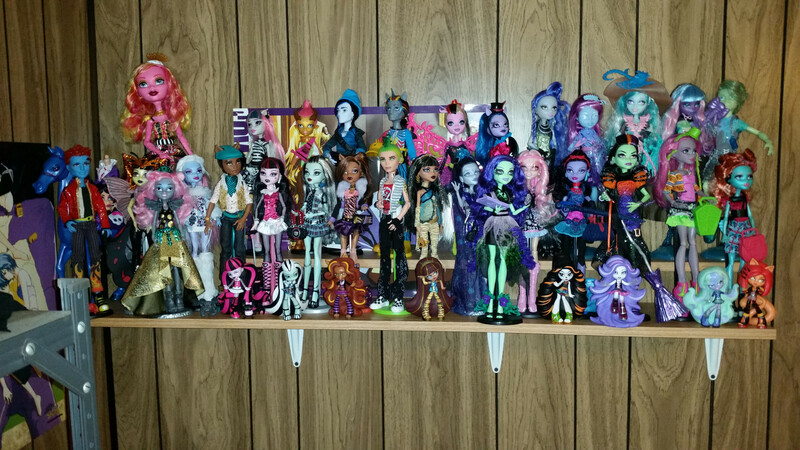 I enjoy BJDs, Tokusatsu, Hello Kitty, and actual kitties in addition to Monster High. I am working on a Signature-only collection, but I only started recently. I'm looking forward to hanging--er fanging around :K sssh those are fangs ok?